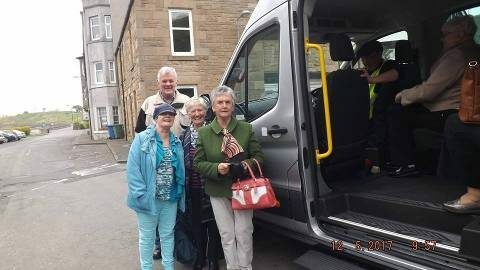 The Bo'ness Community Bus is a registered charity, which runs a 'not for profit' scheduled daily minibus service, plus a hire service. 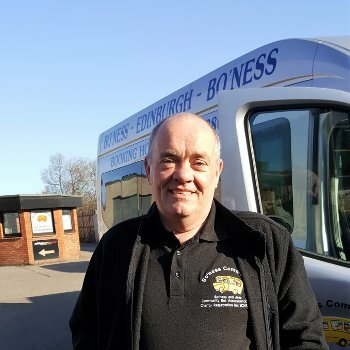 Our membership is free to anyone over sixteen who lives in the Bo’ness Blackness area. 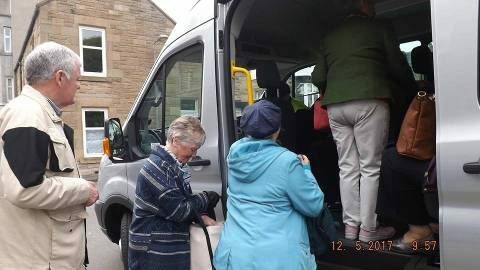 Our organisation is managed by a small group of voluntary trustees, who along with our staff of three drivers and operations manager, sustain our minibus service. Because we are all users, customer service definitely comes first. 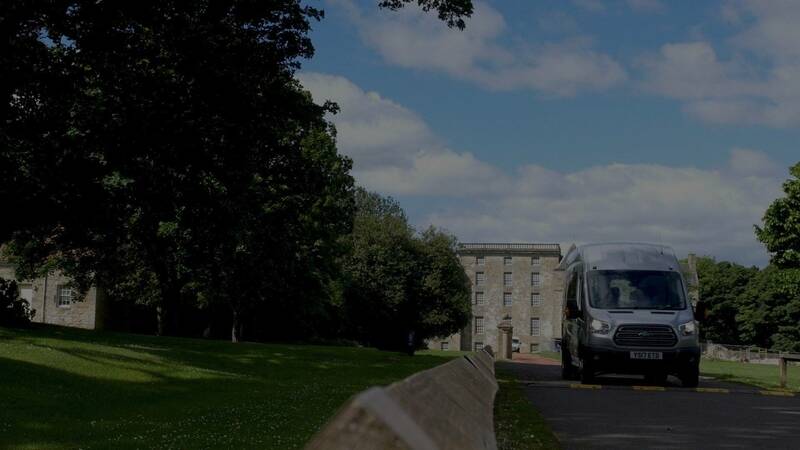 We aim to provide clean comfortable minibuses, and the highest standard of customer care. 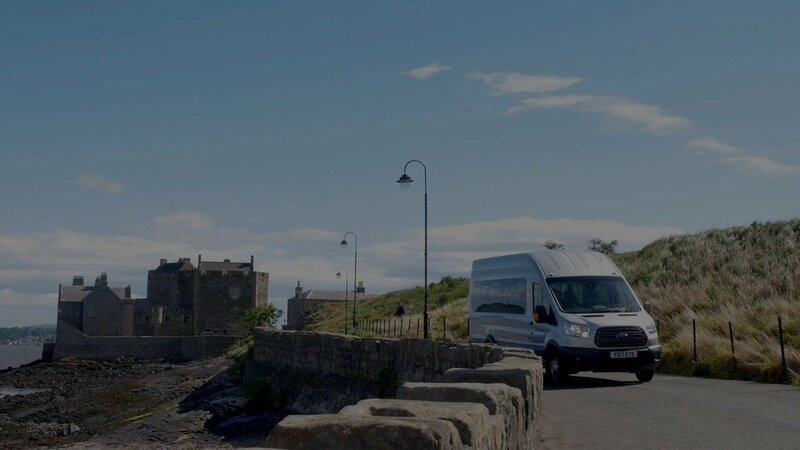 We currently lease three Ford Trend seventeen seater minibuses, which operate between Bo’ness and Edinburgh under a Bus Services Operators Licence issued by the Transport Commissioner. 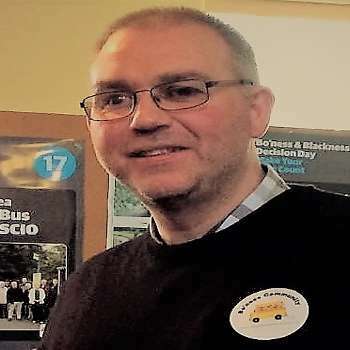 The buses operate on a scheduled service recognised by Transport Scotland and qualify for Bus Service Operators Grant (BSOG) and the Concessionary Fares scheme for Aged and Disability card holders. 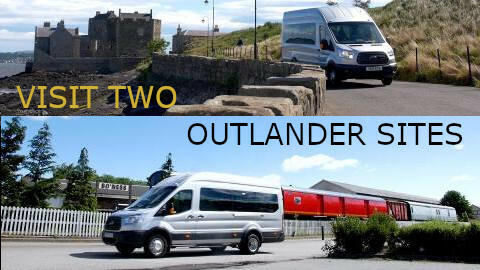 Our fare structure is designed to be competitive with fares being comparable with our competitors. 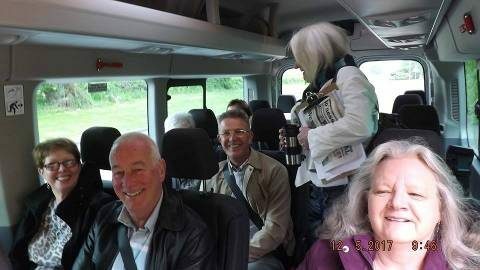 We also run a Private Hire service which is open to anyone who wishes to organise bus services for any event. We are also registered with Public Contracts Scotland and are able to tender for public Service Contracts. Our services are fully covered by Employers & Public liability insurance, breakdown cover, regular inspections and maintenance. 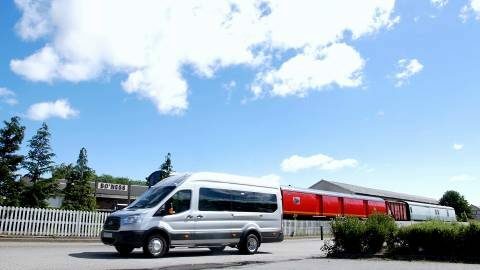 We wish all our customers an enjoyable, safe journey. This year we were awarded the John McLaren Trophy for outstanding services to the community. 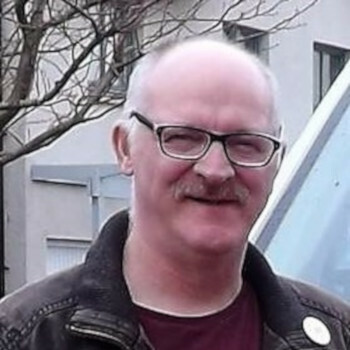 The award is made annually by Bo'ness Community Council in memory of the late John McLaren, the former Bo'ness Journal reporter who served as the very first secretary of the Community Council. 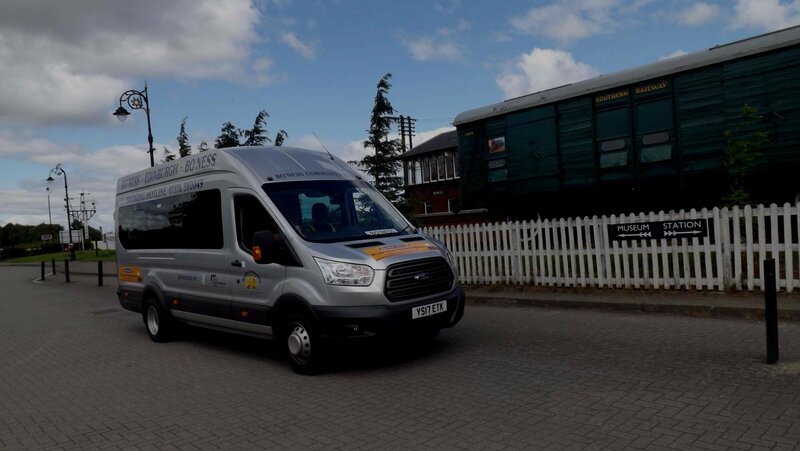 We were the first to respond when the Midday services to our town was removed in July 2016. Since we introduced of our service in May 2017 over 10000 passengers have benefited by using their bus pass to get Free travel. 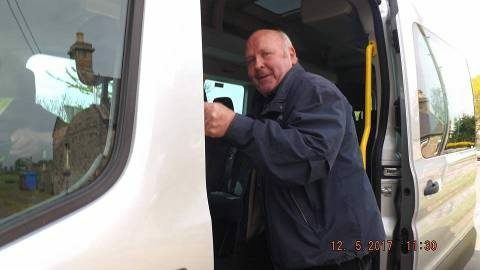 Many of our residents felt isolated as they were dependent on public transport to visit relatives, hospitals for appointments, or previously used the service for leisure activities or shopping. Students also required access to University or College. 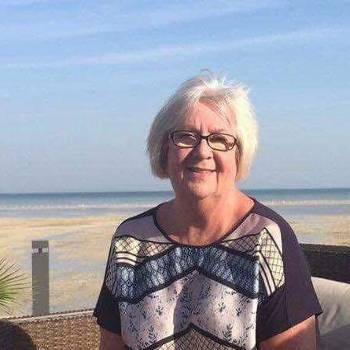 Boosting Tourism is an objective we are realising through the partnerships we have built with other organisations in the town who are also dependant on tourism. 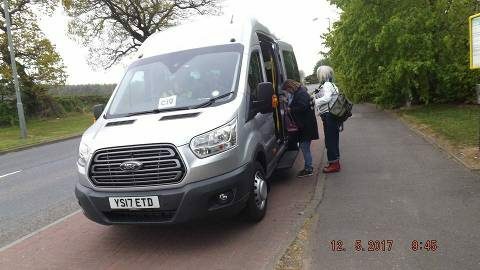 Organisations like the SRPS Bo’ness & Kinneil railway, Blackness Castle and the Hippodrome Cinema are already on board with advertising on our minibuses and an exchange of information on Facebook and other websites. 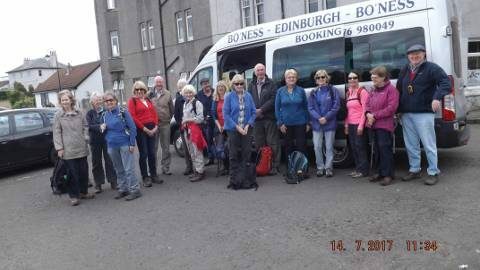 We are proud of our Town and our approaches to Visit Scotland have resulted in inclusion on their website. This approach has resulted in tourists from throughout the world using our service to visit the Steam Railway, Blackness Castle and groups of walkers from Edinburgh who use our service to access the John Muir Way and Kinneil Estate. From September 2018 we increased these services to include an early morning and later evening service, realising one of our main objectives, helping overcome barriers to employment. 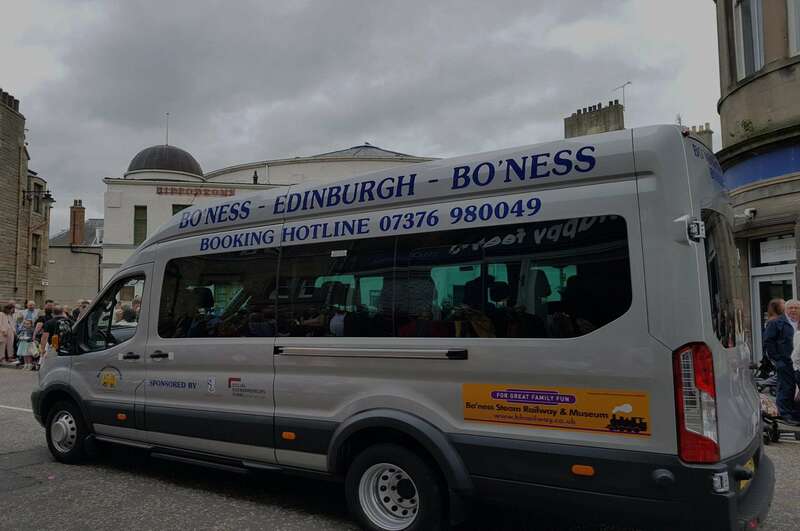 Bo’ness is now primarily a commuter town, with many of its residents travelling to work in Edinburgh. 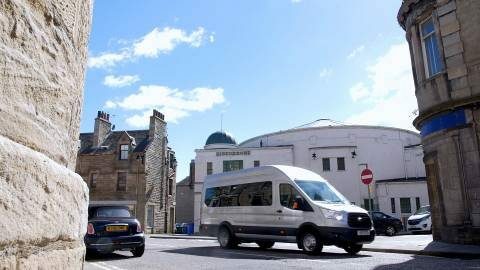 With employment opportunities available on our route at Edinburgh Airport and the Gyle Complex, it is important that those dependant on public transport have access to a service that is affordable, regular and at times that are outside normal office hours. 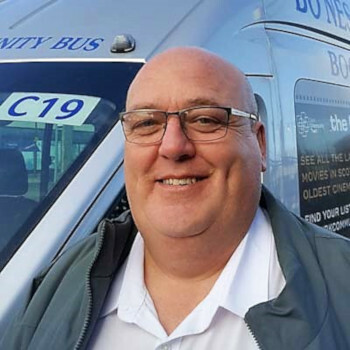 Our drivers are renowned for their friendly flexible courteous approach. 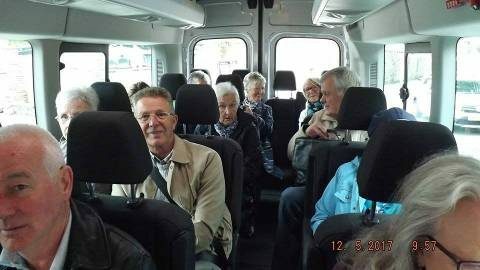 The Minibus type we use is the “Ford Transit High Roof Trend ELWB 2.2TDCi 17 Seat Minibus” . It has many features, that are there to increase the comfort, convenience and safety for everyone on-board. We operate a scheduled service and have a dedicated Booking Hotline for contact. We also have the option to operate members only services. Great achievement and a real bonus for the community. 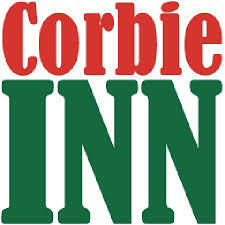 Well done to everybody involved.Great service.